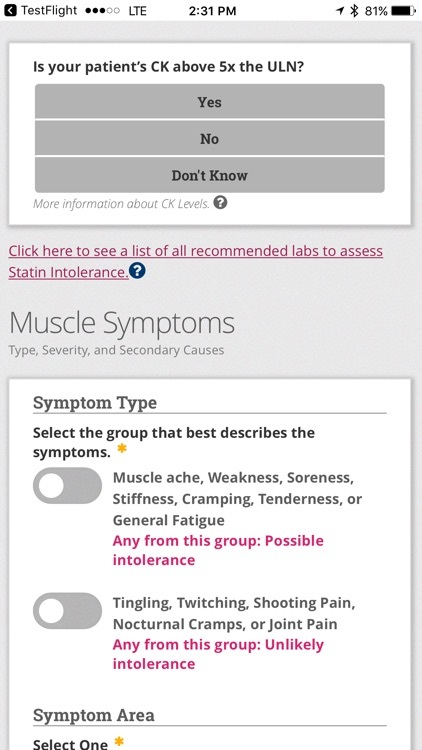 The ACC Statin Intolerance App guides clinicians through the process of managing and treating patients who report muscle symptoms while on statin therapy. 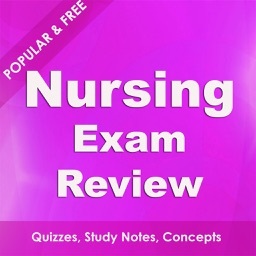 •	answer questions to evaluate possible intolerance to a patient’s current statin prescription. 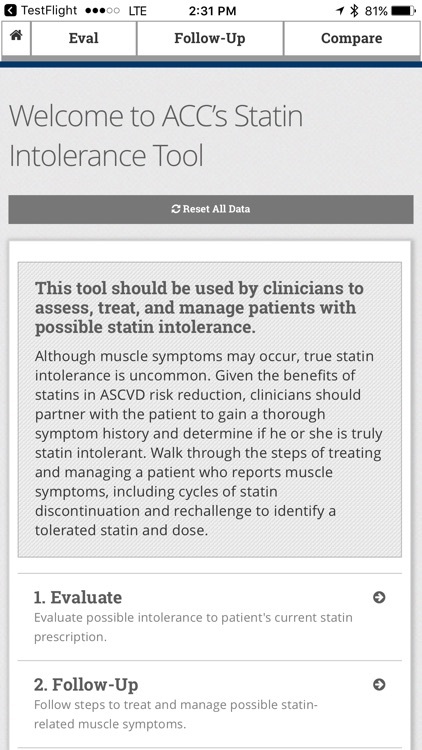 •	follow steps to treat and manage a patient who reports muscle symptoms on a statin. 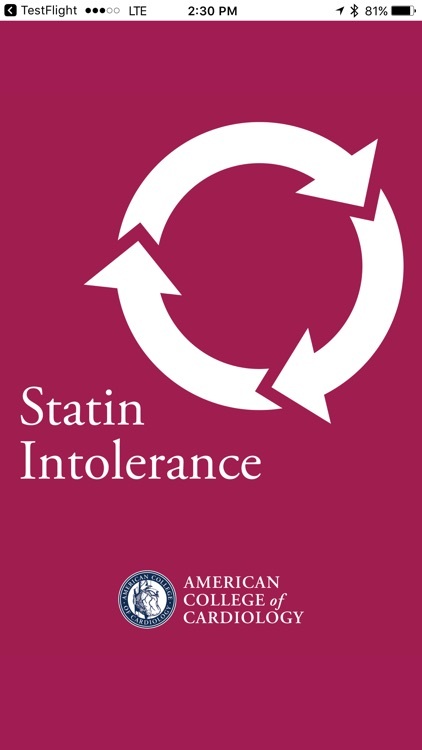 •	compare statin characteristics and drug interactions to determine the best cholesterol-lowering therapy for the patient. 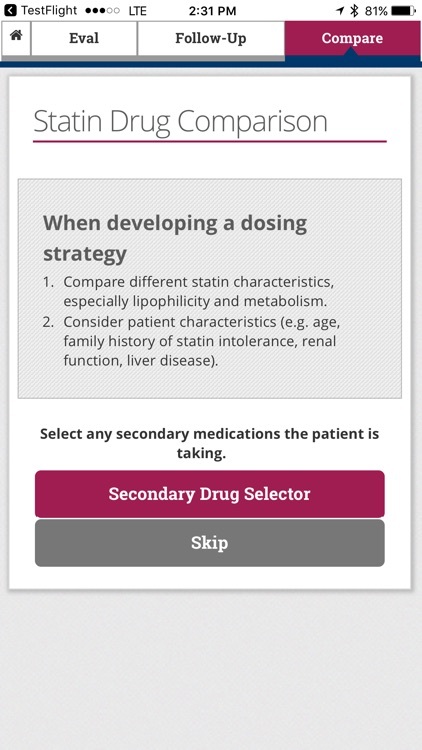 The recommendations in this app are meant to support clinical decision making. 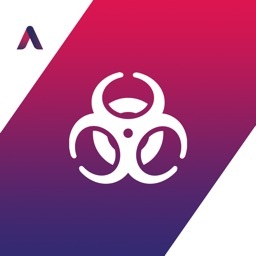 They are not meant to represent the only or best course of care, or replace clinical judgment. 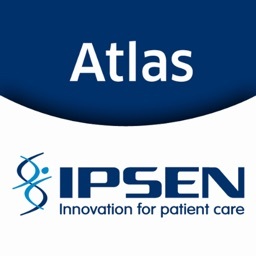 Therapeutic options should be determined jointly after a clinical evaluation and discussion between the patient and their care provider. 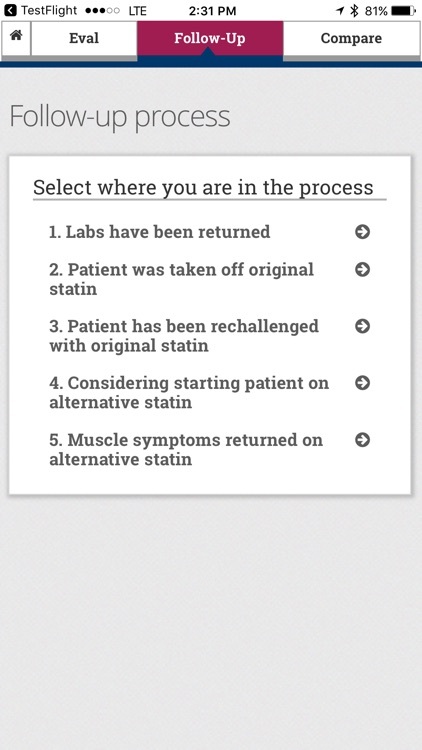 The app should not be used by patients to guide their own care. 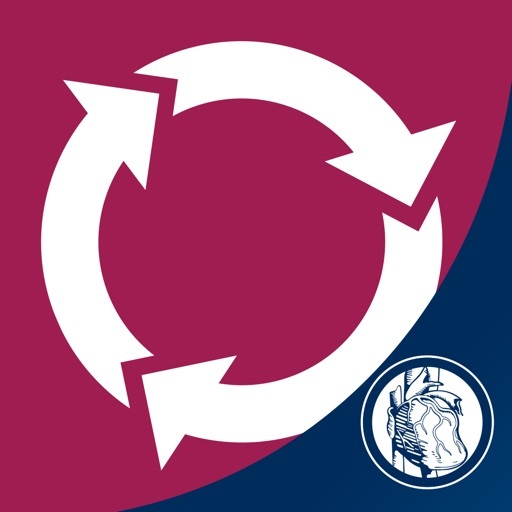 The information and recommendations in this app are derived from ACC/AHA’s 2013 Guideline on the Treatment of Blood Cholesterol to Reduce Atherosclerotic Cardiovascular Risk in Adults, and the prescribing information for each statin. 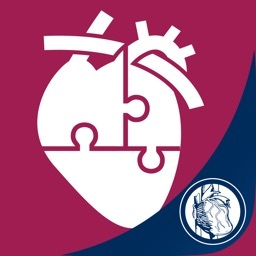 It was developed as part of the American College of Cardiology’s “LDL: Address the Risk” Initiative and further refined and vetted by physicians, physician assistants, nurse practitioners, pharmacists, and other relevant specialties; and through user testing in care settings with patients. This app was developed as part of the ACC’s LDL: Address the Risk Initiative. 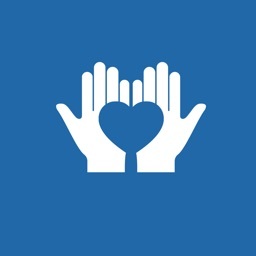 Financial support for the app was provided by Amgen. All of the content was independently developed with no sponsor involvement.